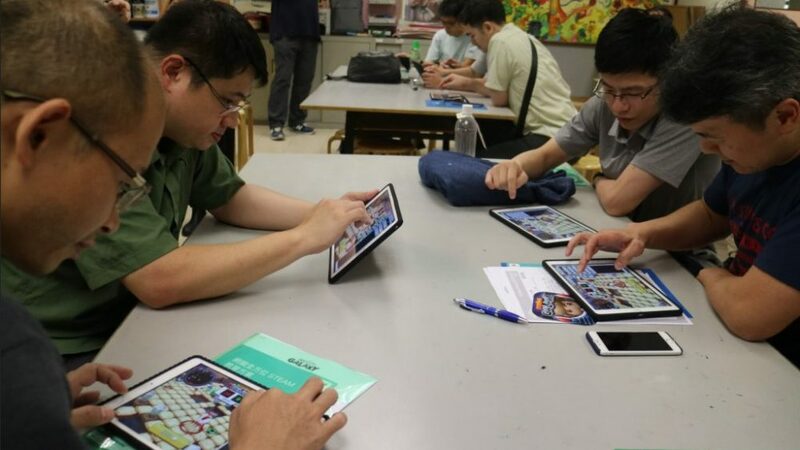 [Hong Kong] Coding Galaxy teams up with Joint School Information Technology Association (JSIT) to host the Coding Galaxy Computational Thinking workshop on 14 Jul. 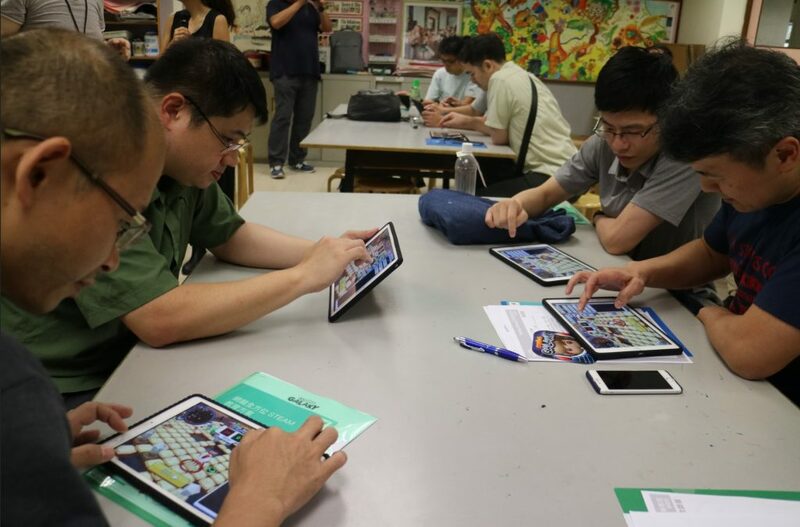 JSIT was established in 2012 to assist the Hong Kong education community to promote STEM learning. As JSIT believes Coding Galaxy will greatly enhance the computational thinking capabilities of students, they invited Cherrypicks to co-host the workshop to familiarize teachers with the product design and answers any questions to help them prepare for the new school year. Teachers were able to examine the Coding Galaxy course package, including unplugged textbooks, personal e-learning material and participate in collaborative problem solving and team esports competitions. Through the workshop, teachers could experience how to fully use the online and offline teaching materials and activities to lay the foundation for students to learn, increase the ability to solve problems, and enhance students’ interest and motivation.